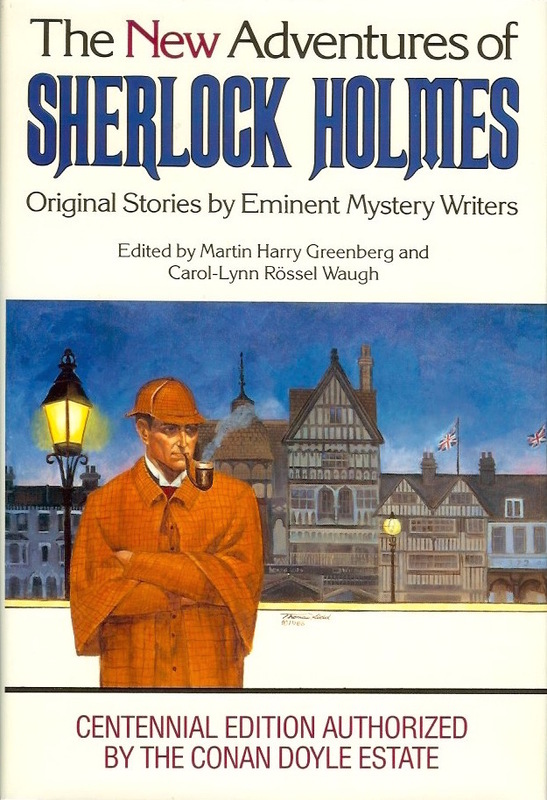 For the Sherlock Holmes centennial in 1987, the Conan Doyle Estate authorized this collection of new short stories written by prominent authors, including Stephen King. Pictured here is the first hardcover edition. This year marks the 100th birthday of the first appearance in print of the most popular detective of all time. This volume of new Sherlock Holmes stories, written by some of the finest contemporary practitioners of the mystery story, is a centennial celebration of that event. This is the only official book authorized by the estate of Sir Arthur Conan Doyle.